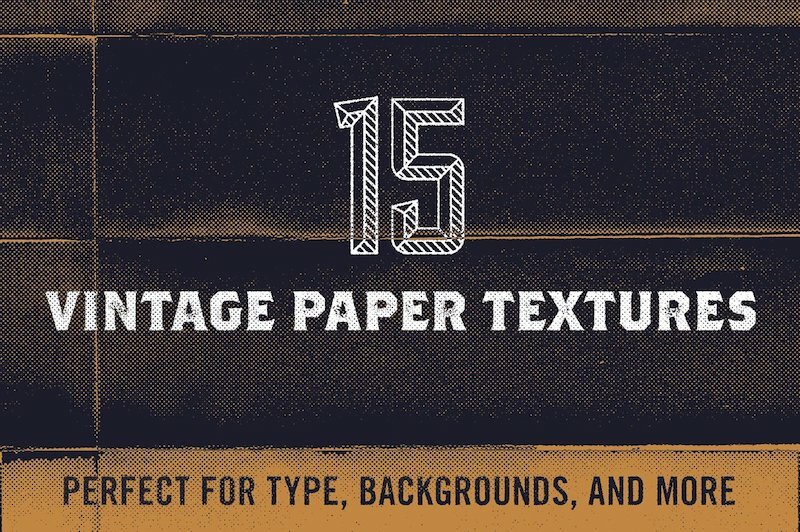 Today, I’m sharing with you a long list of paper texture resources. Most of them are free while some are paid. However, they are all of amazing quality. 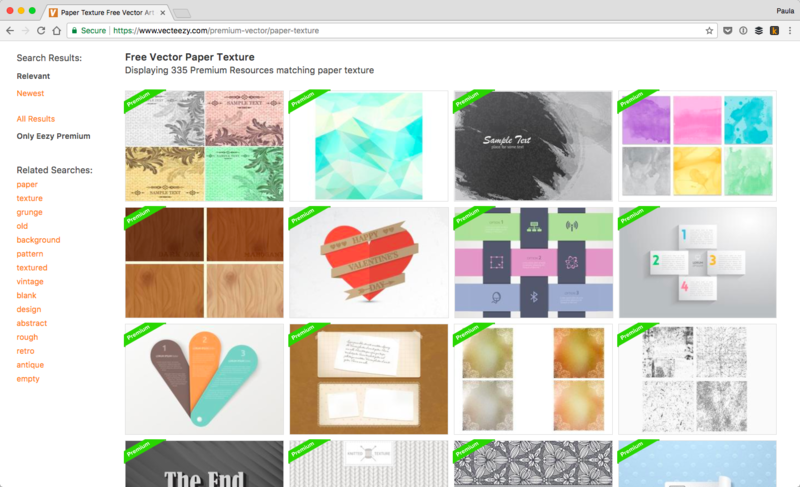 Some of the resources are links to direct paper texture bundles. But, some are links to large repositories filled with thousands of individual paper textures you can sort through. 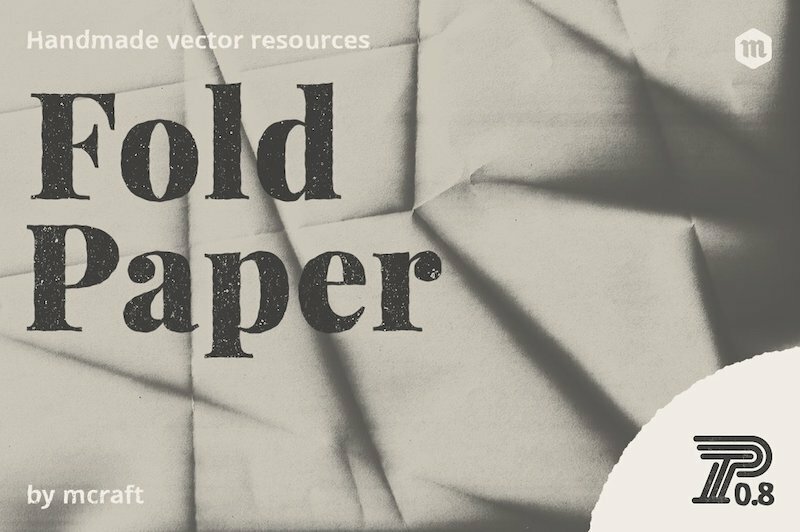 If you’re working on some graphic design that needs a paper texture I’m sure you will find what you’re looking for in this list. Lost + Taken has a large repository of paper textures, many of which are yellow and strained. 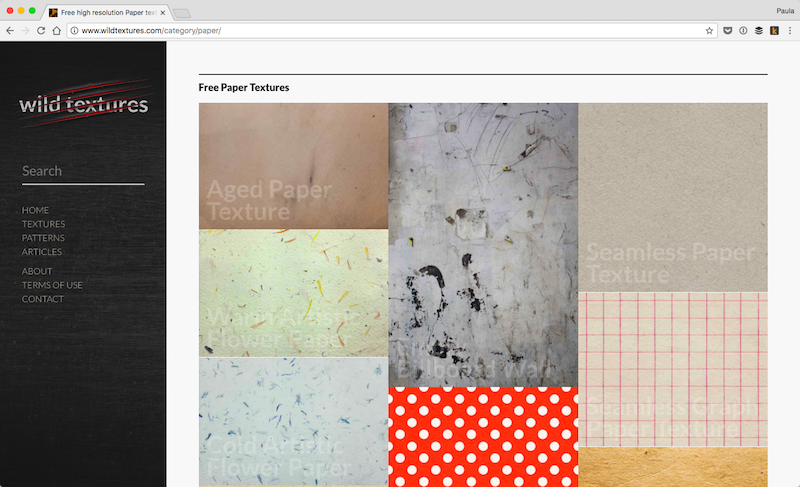 There are over 7 pages of free paper textures on their website. You will meet Graphic Burger in this list a few times. 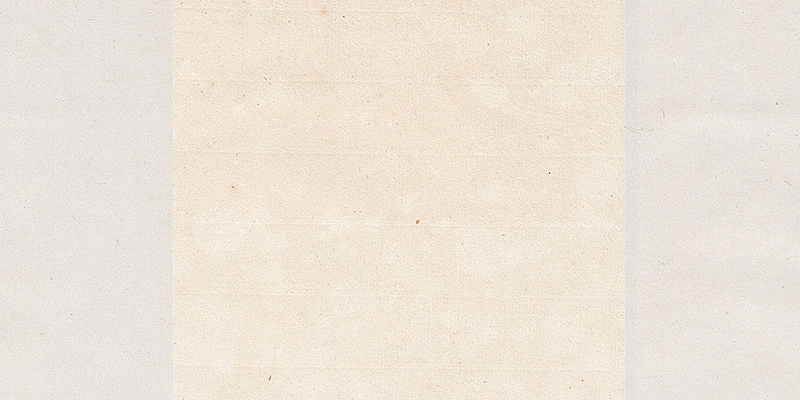 This is a set of 7 natural paper texture in high-resolution. All files come as PNGs. Here we have very detailed and very large paper and canvas textures. The photos come in a 2500×1667 px size. Provided by Ardan Fajar to Graphic Burger, this set is made up of 7 different high-definition paper textures. Some of them are worn out, while some of them are vintage. The files are 3000×2000 px in size and come as PSDs. Arno Kathollnig shares with you a set of 12 different and hand selected paper textures from his archive. The files come as PNGs with a 300dpi and 1600×1200 px in size. 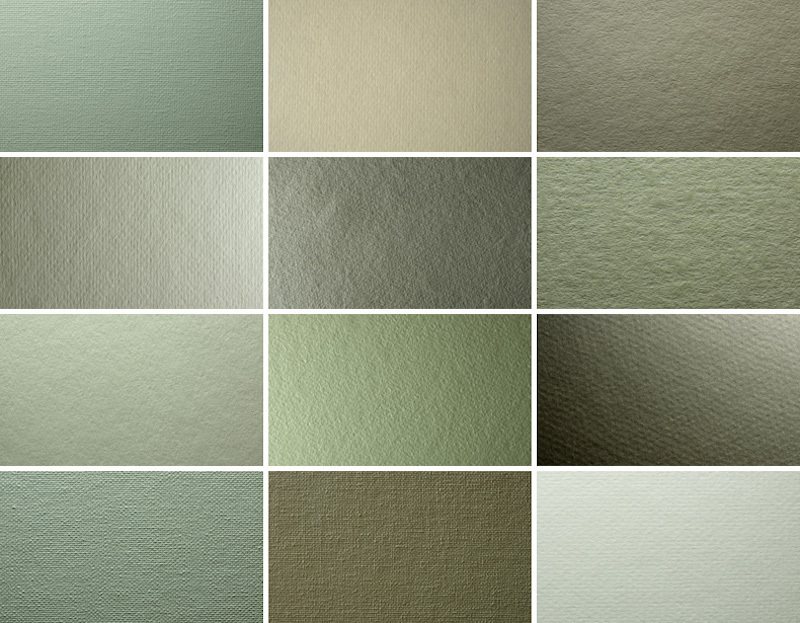 This paper texture collection is really big, with 103 textures. It does cost $20 but it might be well worth the money. Especially so, if you need a lot of quality files at the same time. 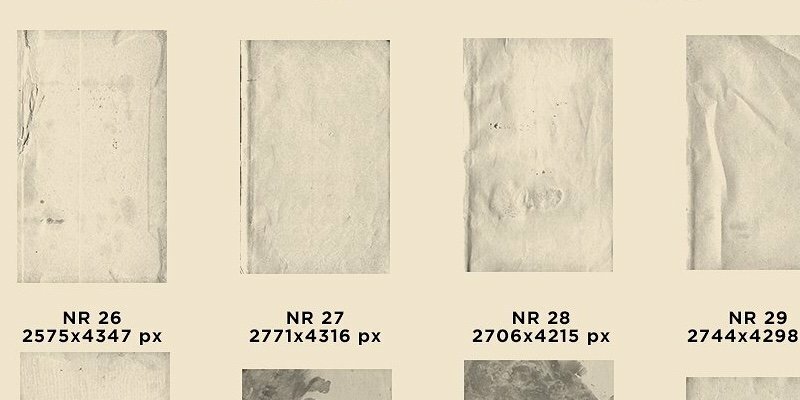 The 103 paper textures are very high-resolution, coming at 600dpi. Not all of the files are the same size. The smaller size is 4961×6141 px, while the larger size is 4961×7988 px. All files come as JPGs. 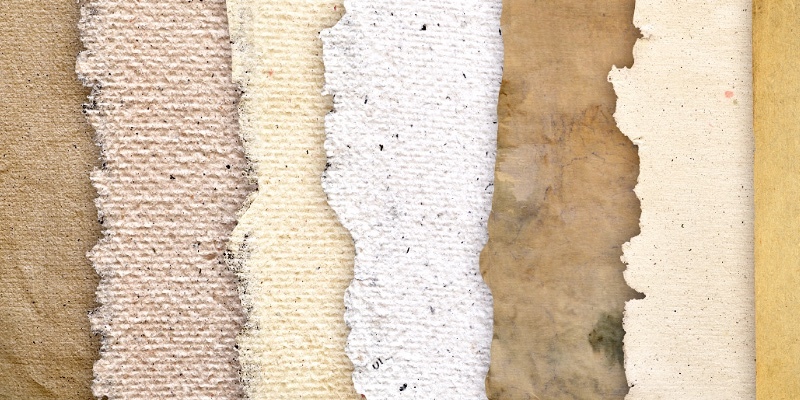 Here we have a collection of 32 authentic paper textures. The collection is made up of vintage paper designs and costs $8. They are perfect for creating an old, worn-out look. The files are high-resolution, naturally. They come as JPGs with 300dpi and are paper sized, 8.5×11 inches. 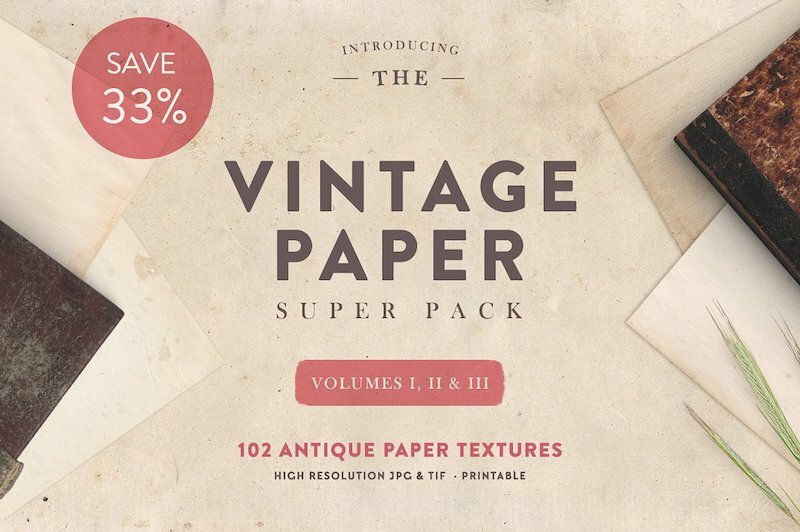 As the name suggests, this super pack is made up of three different vintage paper packs sold by Greta Ivy. She also created the previous bundle. So, if you buy this bundle at $21 you’ll save 33% compared to buying them individually. 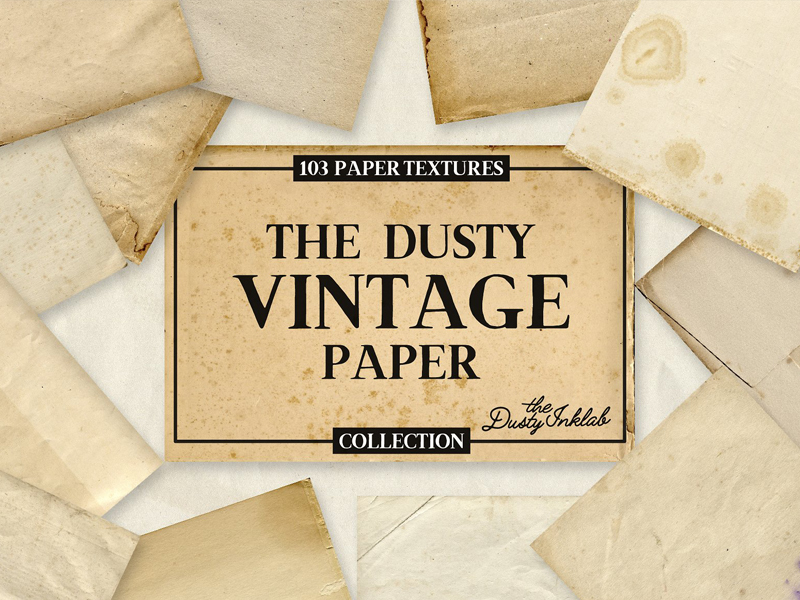 This paper texture pack comes with 102 different textures. The files come as JPGs and TIFs. All images are 300dpi. The images fmrom the first volume are paper sized at 8.5×11 inches. 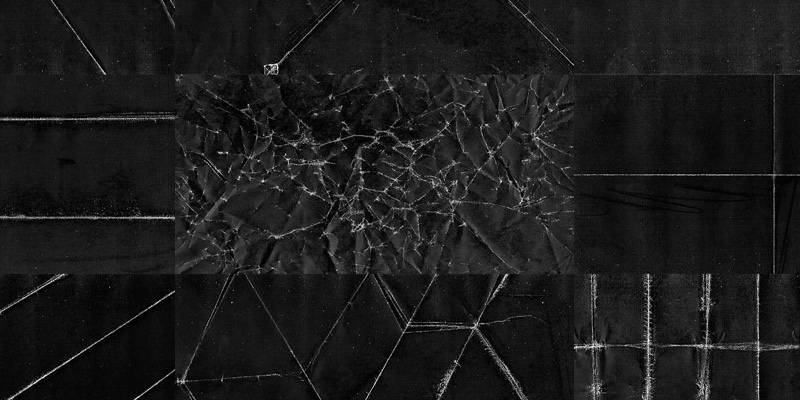 The paper textures from the second and third volumes are 11×14 inches in size. Although this vintage bundle includes many different overlays, it does come with paper overlays as well. And that’s why it made it to our list today. The total set comes with 50 transparent PNG textures. This bundle was created by Design Spoon and costs $16. 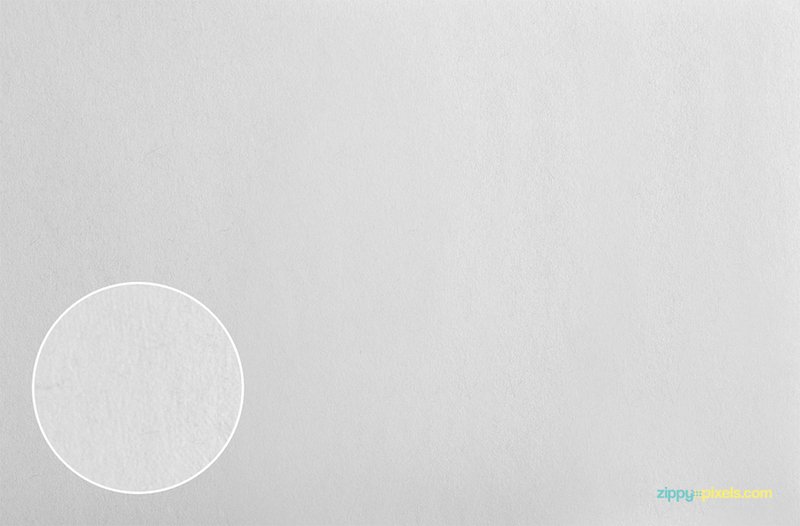 This is a small, amazing, and inexpensive paper texture bundle. It’s free if you intend to use it for personal purposes. If you need it for commercial use it costs only $0.96. 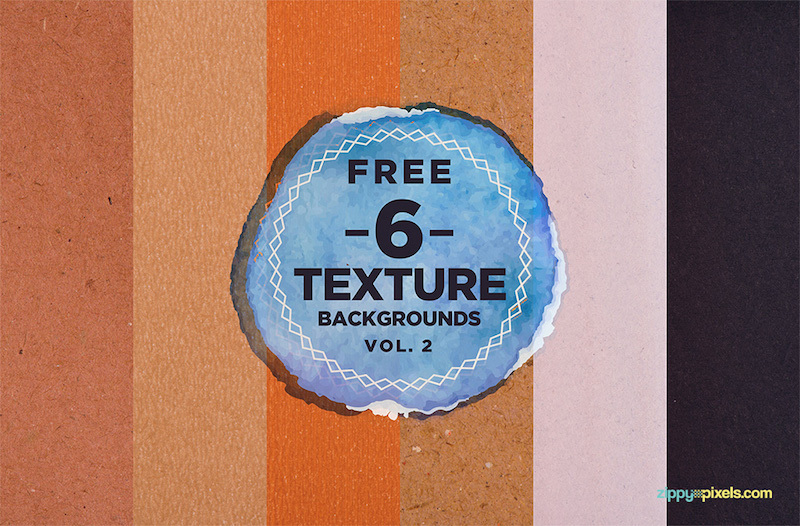 The bundle features 5 multicolored paper textures. The files are PSDs and come in a large size of 5000x3338px with 300dpi. Here we have a free paper texture patterns bundle. It comes as 12 ready-to-use JPGs and Photoshop patterns, which is pretty fantastic, actually. The files are small at only 288×288 px but they do integrate seamlessly with one another to create continuous paper patterns. Another great resource from Graphic Burger. 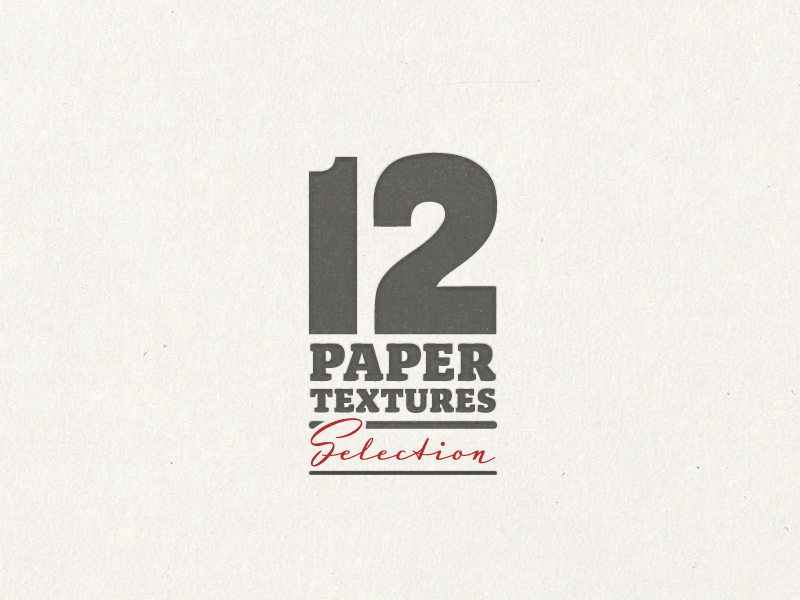 This 12 item paper texture bundle was originally submitted by Arno Kathollnig. The files come as PNGs with 300dpi. Each image is 1600×1200 px in size. 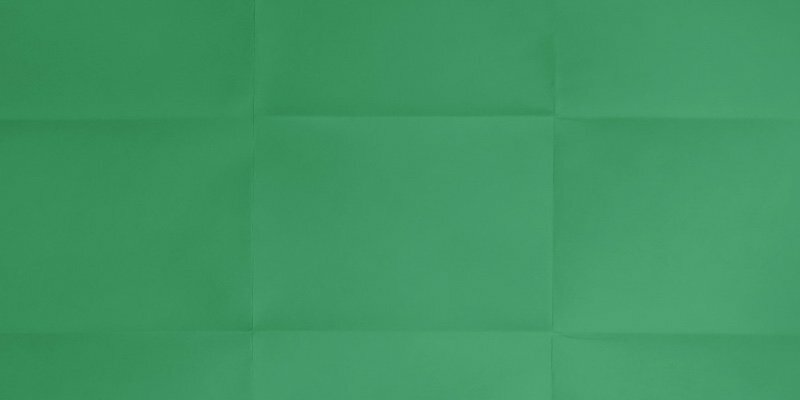 This time we have folded paper textures in a variety of colors, including brown, red, and green. The paper files come in two formats, JPGs, and layered PSDs. The PSD files are compatible with all CS versions of Photoshop. The images are 1767x2500px in size. To start off, this paper texture bundle has really great and fairly large files for purchase. All the textures are high-resolution JPGs. The files have 300dpi and are 4500x3500px in size. This bundle costs only $6. So far, that’s the cheapest on our list. All the textures in this bundle have been hand-picked by the creator Zeppelin Graphics in order to include only the most amazing and best quality paper textures. 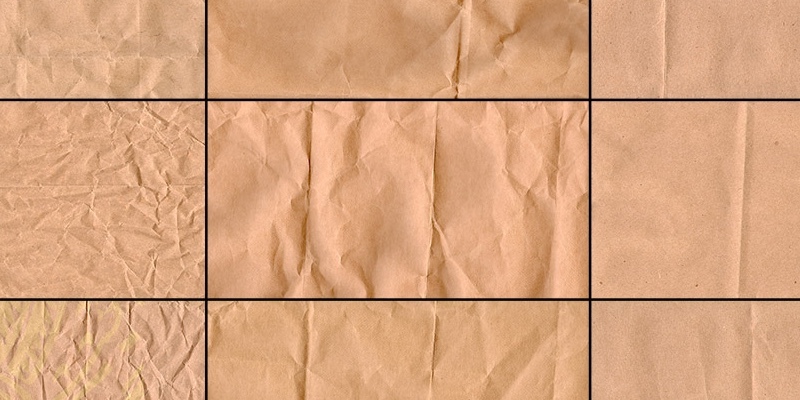 SpoonGraphics shares this free brown paper textures download with you. All the files come at 300dpi. This is another download from SpoonGraphics. However, this pack is for premium members only. 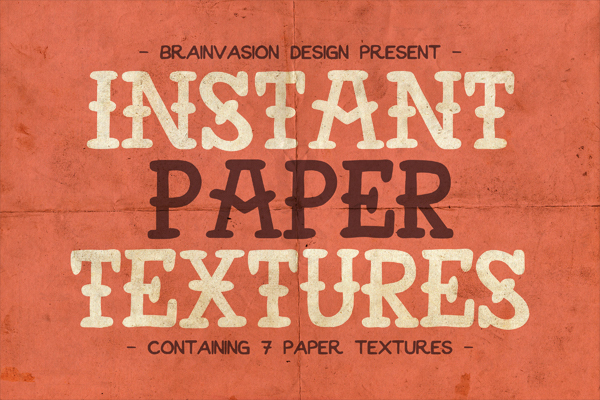 If you subscribe or want to subscribe you’ll get access to a total of three volumes of paper textures. There are also Vol 2 and Vol 3. All three volumes feature brown paper textures, and each comes with 15 files. The files are 5090x7000px at 600dpi. Provided by Mcraft Shop, this pack comes with 10 vector paper textures. So far, we haven’t seen many vector-based items on this list. 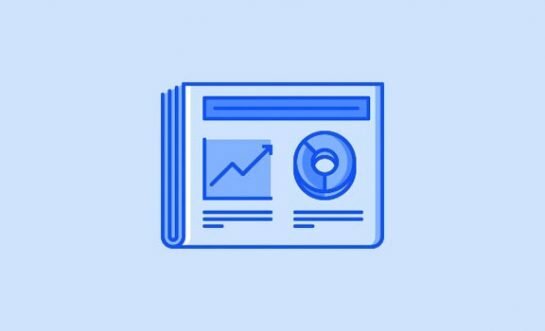 The files come in numerous formats, including AI, EPS, layered PSDs, and transparent PNGs. Chris Spooner shares another free paper texture bundle. 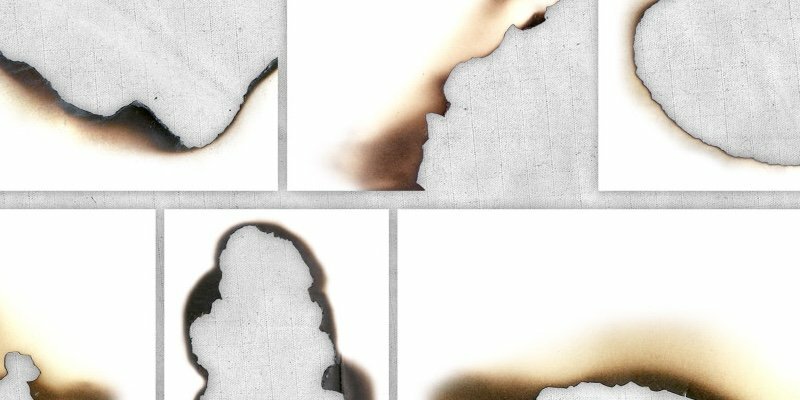 These 6 textures feature burnt paper effects. Chris created them by scanning actual burnt paper—pretty cool. The files come as both PNGs and JPGs. They are all exported with Alpha transparency for easier editing and manipulation. The files are 300dpi. Another great bundle from ZippyPixels. Just like the last bundle, this one is free for personal use and costs $0.96 for commercial use. The files are compatible even with very old Photoshop versions, all the way down to CS4. This means that the files come in PSD format. The images are 3500x2300px at 300dpi. 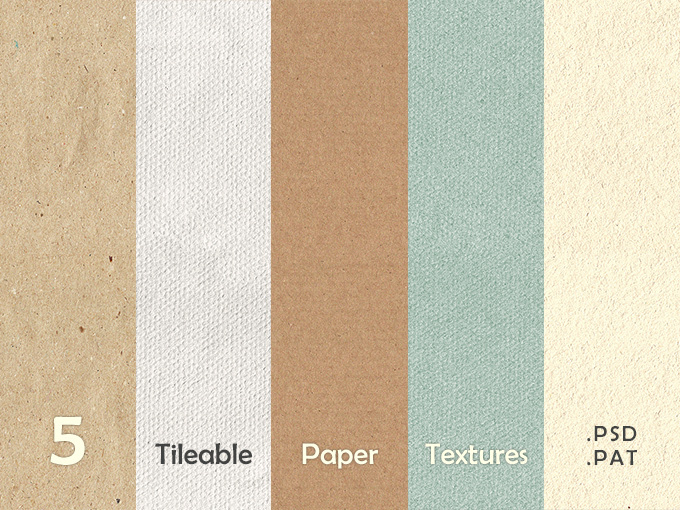 These 5 seamless paper textures are free for download. The files come as JPG, PSD, and PAT files. Anna Ivanir provided the free bundle to Pixel Buddha. Wild Texture is a website dedicated to all sorts of textures and files. This link will lead you to their paper texture section that features a few interesting results. Have a look! They include seamless, aged, and artistic paper textures in their collection. 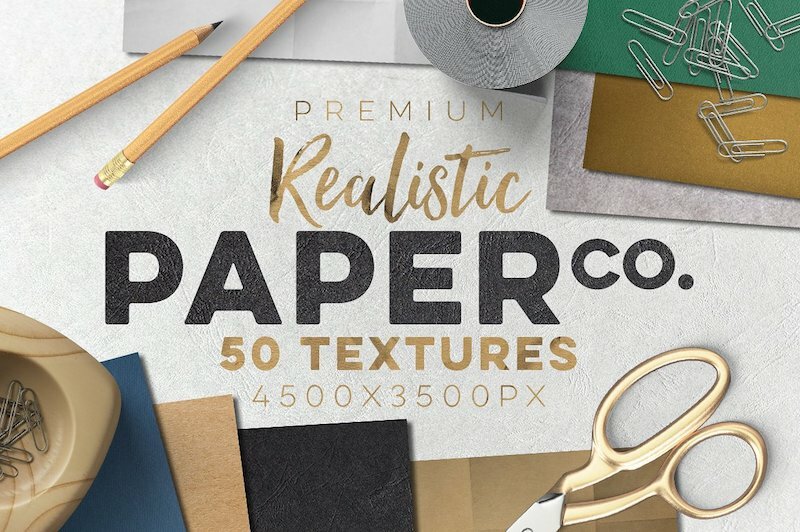 This is a pretty cool paper texture bundle for sale. It costs $10. 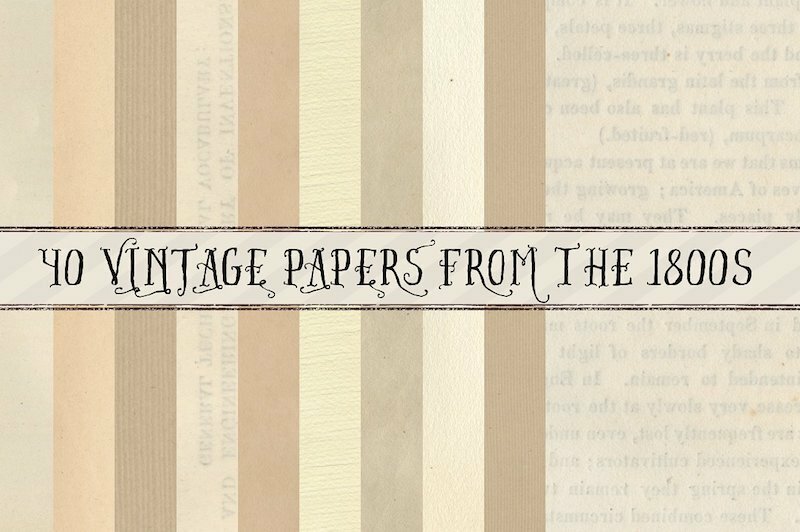 These 15 vintage paper textures come as PSD and AI files. The textures are 300dpi with the size of 3600×4800 px which is equal to 12×16 in. Simon Birky Hartmann provided this bundle of 24 to SpoonGraphics. It is available only for premium members. This bundle is made up of two packs, Vol 1 and Vol 2. 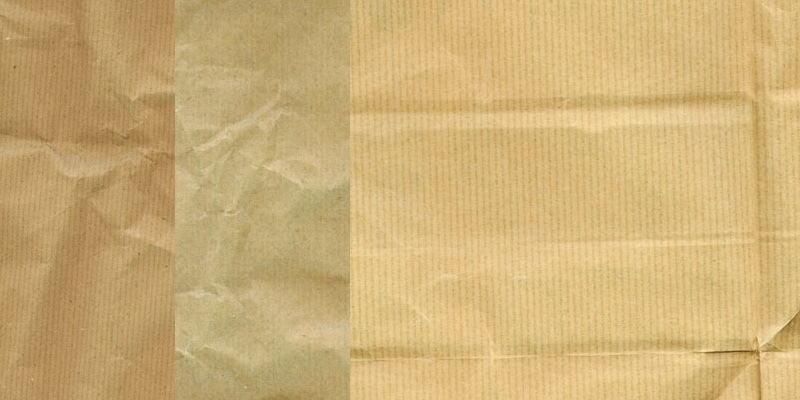 All 24 folded paper textures are high-resolution at 4700x6300px in size. Here we have something a little different. 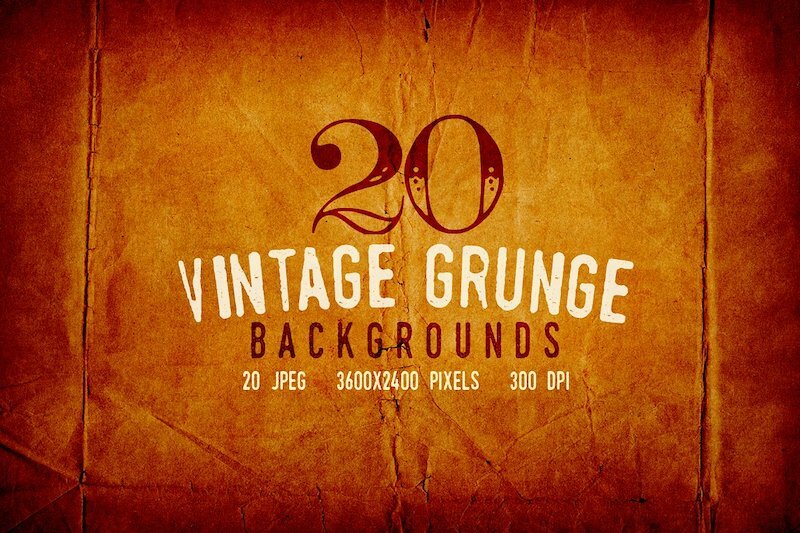 This paper texture download features grunge style. All five files are JPGs and 2500×1667 px in size. Look at that, another grunge bundle. This one costs only $6. These textures are high-resolution JPGs at 300dpi. All the files are 3600×2400 px in size. 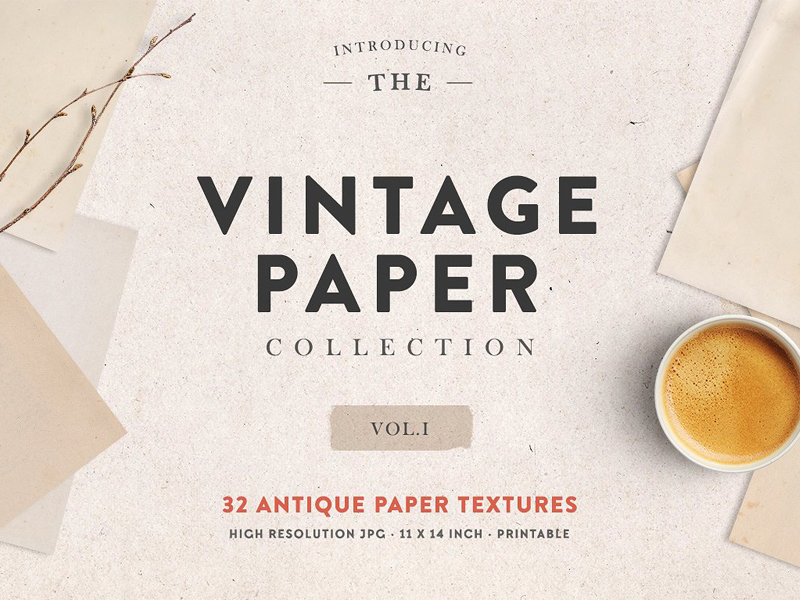 This large vintage paper bundle is made up of 40 high-resolution files. Each file comes in a 3300×5100 px size. All the paper textures use neutral colors and show a high level of detail and texture such as marks and folds. 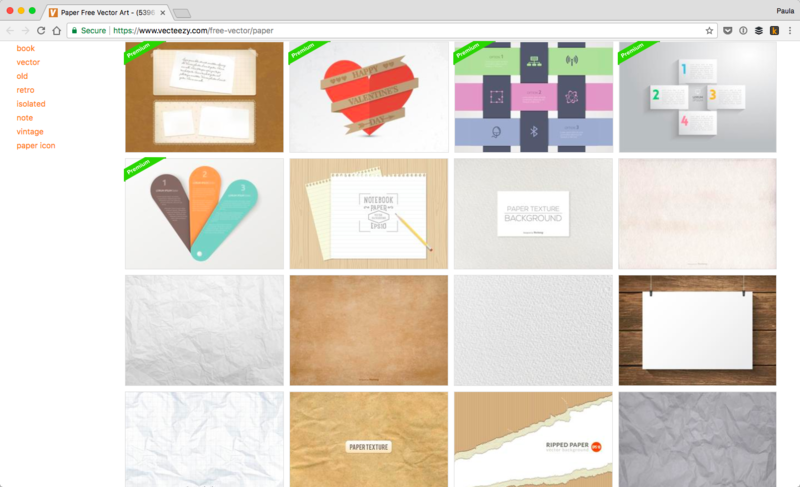 If you want to do some browsing of your own all the remaining links will lead to large sites you can browse through yourself to find individual paper texture files. 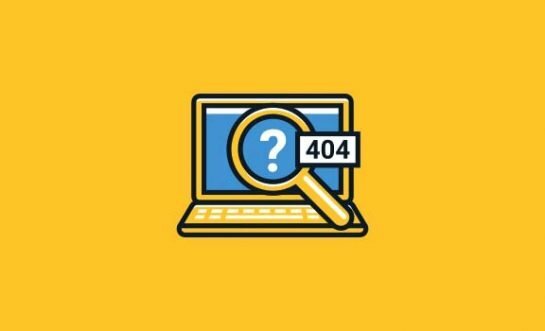 Vecteezy is a website filled with thousands of vector files. This link will take you to their section of free paper textures. They have just about anything you might be looking for. The results for free paper texture feature 5396 items at the time of the writing. 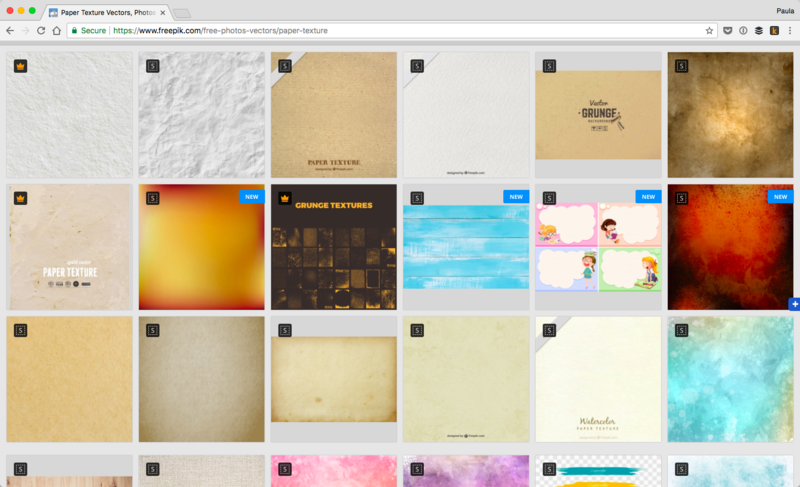 If you don’t mind paying a few dollars you’re welcome to browse Vecteezy’s paid collection of paper textures. At the time of this writing, they have 153 premium items for paper textures. Another good resource to browse through is DeviantArt. 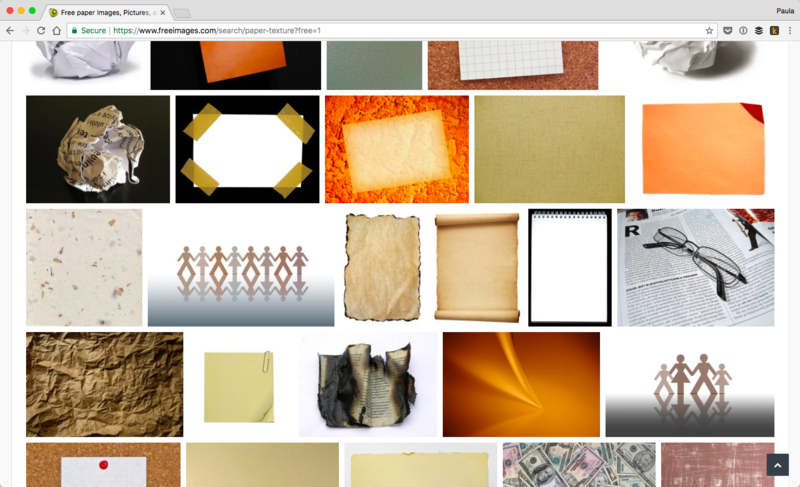 A simple search for ‘paper texture’ returned 89,103 results for me. I assume most of the files are free to download. 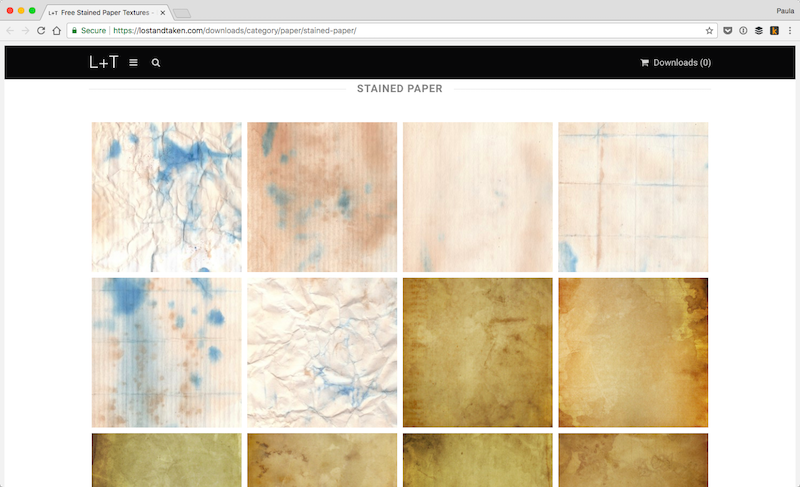 FreeImages yielded almost 17,000 results for paper textures. As the name of the website suggests, these results are all free to download. 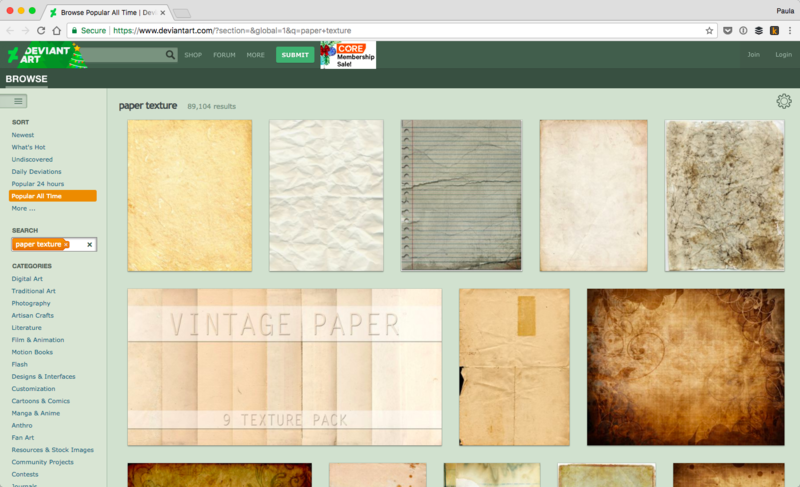 The last resource on our list today is a link to Freepik’s search results for paper textures. The search returned 27,995 paper texture graphics at the time of the writing. Some of the first results are clean white paper and strained yellow textures. It gets more diverse from there. Did You Find Something Good? 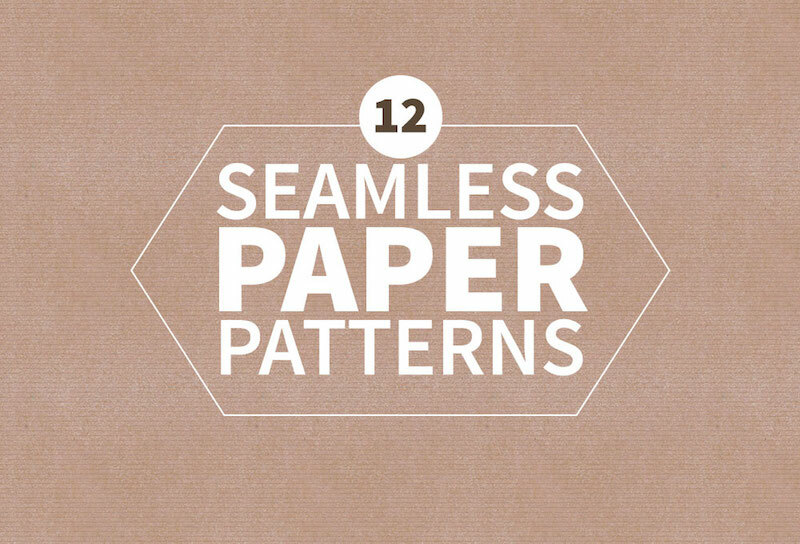 Did you find a paper texture you were looking for on our list today? Share your favorite finds with us in the comments!